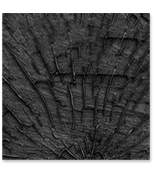 Both Flexible ‘X’ and Flexible ‘Y’ tools are recommended to continue consistency of wood grain in stamped pattern. 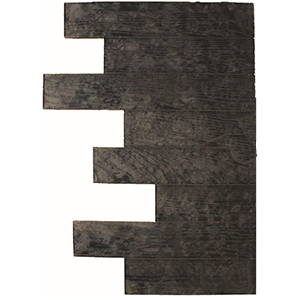 Hardwood Plank Concrete Stamp, 28x72 in. 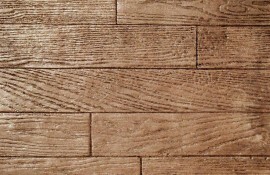 3-1/2 inch plank. Rigid.